Back in November 2018, British DJ Jonas Blue released the debut album “Blue” comprising of 11-track including smash hit "Fast Car" with Dakota, "Perfect Strangers" with JP Cooper, "Mama" with William Singe and "Rise" with Jack & Jack. From the album, he has released “Desperate” featuring Scottish singer-songwriter Nina Nesbitt with an accompanying music video, directed by Patrick Tolhill. The song follows up "Polaroid" with Liam Payne and Lennon Stella. 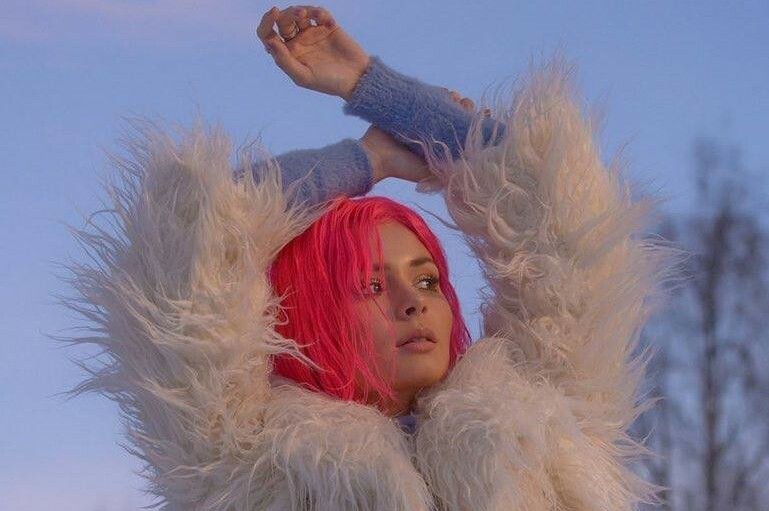 This marks the first time Jonas Blue and Nina Nesbitt have worked together. It was written by Patrick Nissley, Julia Michaels, Jackson Foote, Jonas Blue and Dave Katz. 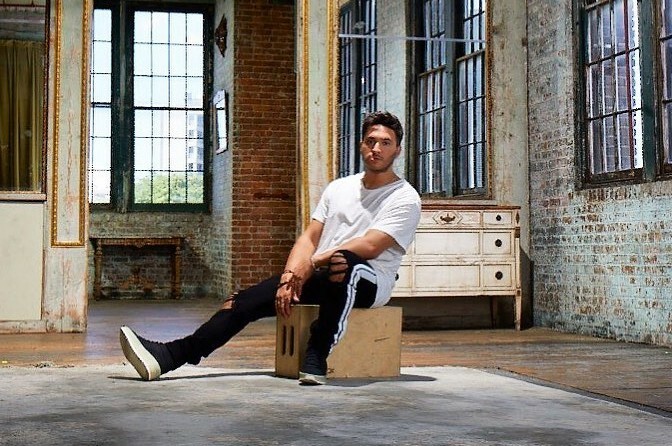 Jonas Blue received a nomination for British Video of the Year at The 2019 Brit Awards with "Rise". It is his fifth nomination. The awards will be held on 20 February 2019 at The O2 Arena in London.